TS Rigging have recently completed the complete restoration of all the masts and spars for the Cutty Sark as well as complete overhaul and refurbishment of all standing and repalcement of all running rigging, culminating in the instalation of the entire rig. One of TS Rigging’s projects was re-rigging the topsail schooner “Midsummer”, based in Italy, our team attended the vessel in Italy and derigged the ship then transported the entier rig back to our workshops where a complete set of new rigging was made up shipped to Italy and refitted to teh vessel. 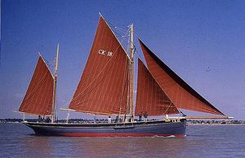 Built in Vlaardingen, Holland in 1910, “Midsummer” began life as a working sailing and fishing vessel. Now completely rebuilt as an ocean going classic yacht, she cruises the East Coast of Africa. Closer to home, TS Rigging provided all the rigging for the restoration of the “Pioneer”, the last remaining deep sea smack. 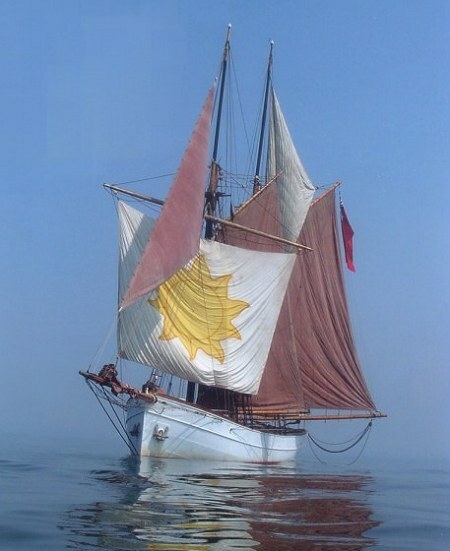 Originally built in 1864, "Pioneer" represented the pinnacle of Essex working sail. 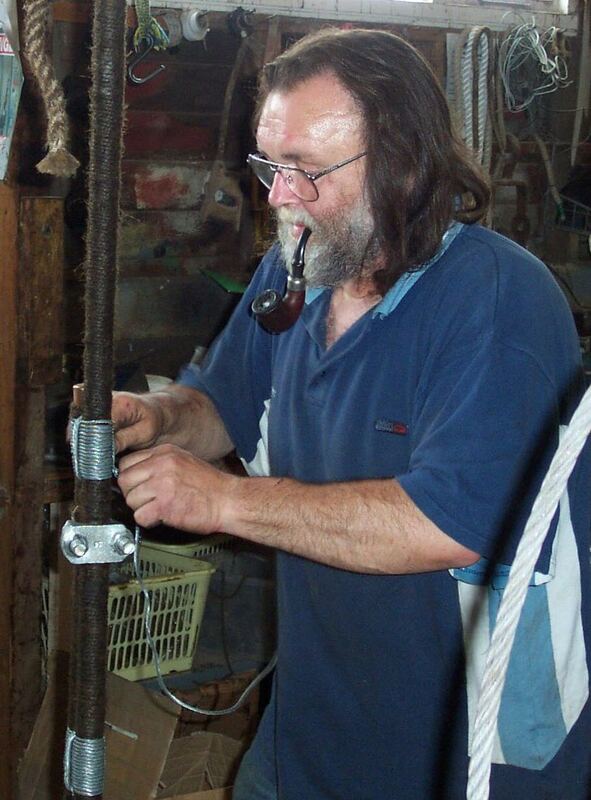 The restoration of this first class Essex Skillinger Smack has been completed by the Pioneer Sailing Trust.